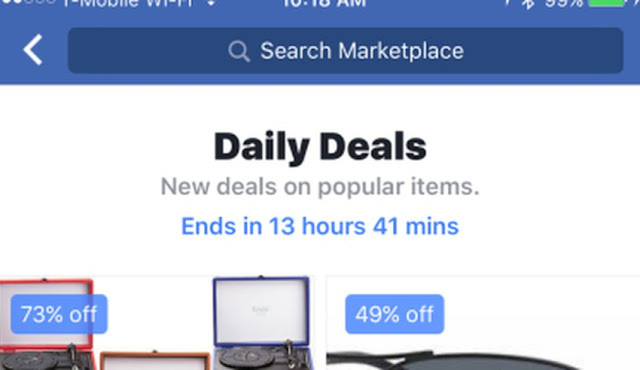 On Tuesday, Facebook added a new Daily Deals feature to the app version of their Marketplace tab. As the name suggests, it enables users to browse online deals within the app, but there's more - the deals themselves are pulled from eBay. It's only in the testing phase at the moment, but select users are reporting the appearance of the new feature, which shows eBay deals but requires users to actually visit the site via the link if they actually want to buy anything. The test is largely meant to determine whether or not people are interested in bargain hunting while they're on Marketplace; the fact that they're using eBay is more in the name of convenience than anything else. 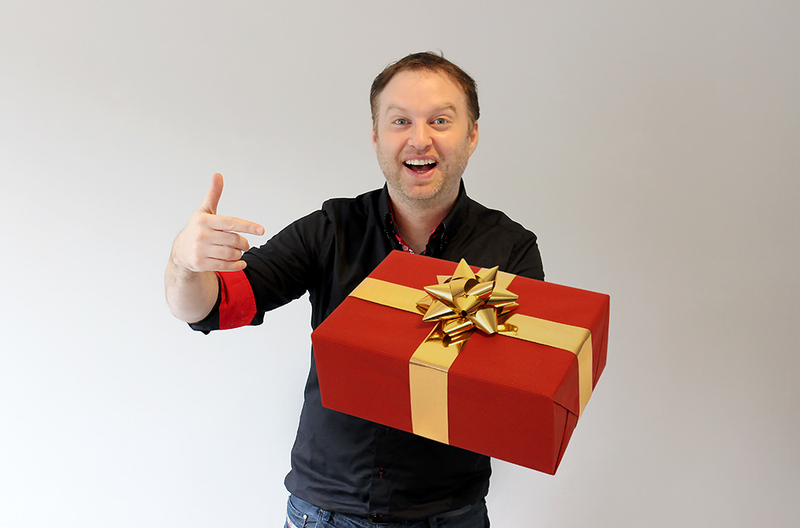 Marketplace is a direct competitor to eBay, which draws some question as to why they would ever choose to partner up with them, even on a temporary basis. It could just be in a simplicity thing, or it could be Facebook demonstrating their understanding that they'll never be able to stand up against eBay, although given the way they've fought against Google, that's unlikely. This comes on the heels of Facebook expanding Marketplace into a further 17 countries across Europe, so it's clearly a feature that they're determined to keep on championing, but breadth of features really isn't their key issue at the moment. Rather, the real problem is that there simply isn't enough being sold on Marketplace yet to make it a viable alternative to eBay or even Craigslist or Gumtree. Facebook also haven't put enough groundwork in to guarantee seller and buyer security. When so many trustworthy online markets already exists, it takes a lot to convince people to migrate. The only real USP Marketplace has to offer at the moment is that it's on Facebook, and while in-house features are certainly a benefit, Facebook seem to regularly overestimate just value people see in not having to open a new tab. Marketplace may yet have a bright future ahead of it, but at the moment it's a distant runner up in the online marketplace race.